PRESS RELEASE — CHANNEL PARTNERS CONFERENCE & EXPO — TeleDomani (Booth 915) is happy to announce the launch of our new website, www.teledomani.com. The new website is designed with a fresh new look and user-friendly navigation and features content focused on the latest information about our company and services. TeleDomani, Inc., powered by MPG Management has earned the rank of #1 agent in 2016 for the Verizon Partner Program , with over 20 years’ experience is a leader in the program with its robust, tenured dedicated Verizon partner support team. TeleDomani offers our partners access to over 100 service providers worldwide, managed & professional IT services, Cloud based UcaaS Providers and much more. Top-notch back office support allows agents to focus on their core business, not quotas, commitments or carrier follow up. Technology is constantly evolving; TeleDomani’s dedication to excellence and provider relationships as a leading Master Agent assists our partners in bringing it all together. 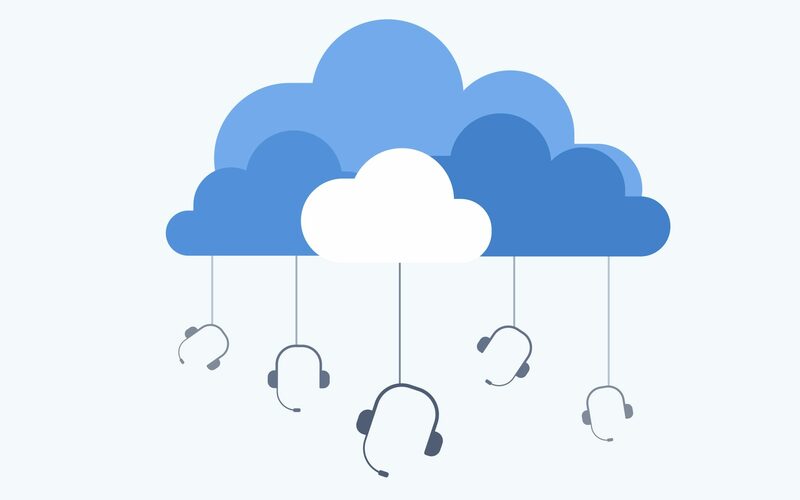 Mitel’s MiCloud Connect CX, powered by Talkdesk, offers enterprises a CCaaS solution. A multimillion dollar deal could on your horizon. But there's a catch. TSI’s clients include B2B and B2C Fortune 100 corporations, hospitals, financial institutions, governmental organizations and small businesses. Ooma Enterprise is a highly customizable and scalable UCaaS solution for mid-size and larger businesses.